Come enjoy the nostalgia of Doctors Lake! 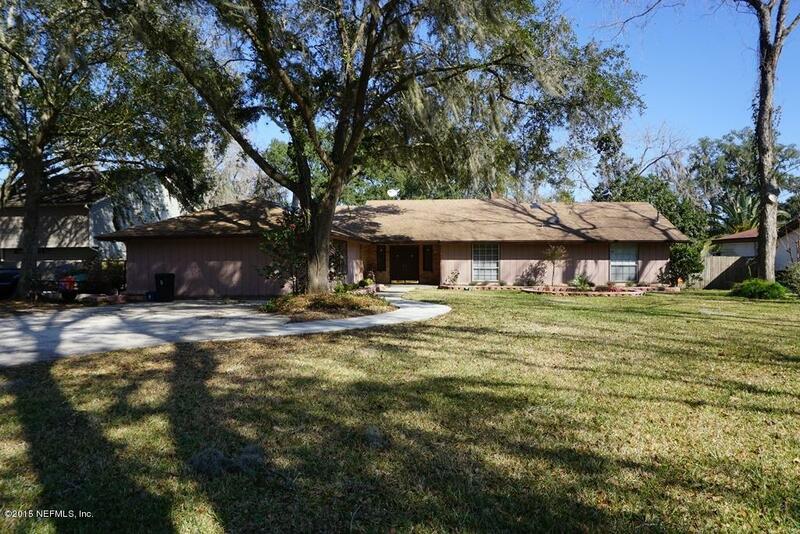 Exceptionally pristine 3 bedroom, 2 bath pool home on Doctors Lake just across from Whitey's Fish Camp. Home tastefully updated. Inviting pool with jacuzzi includes pool service. 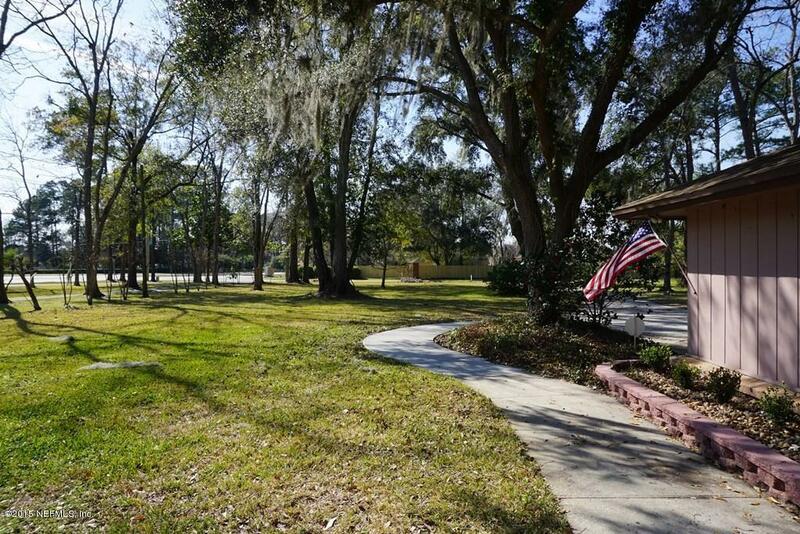 Spacious front and rear yard with privacy fence and hedges, mature oak and pecan trees. Gorgeous view of Doctors Lake while relaxing on the rear stone surfaced porch. Bath house with plentiful storage; Convenient pool bath. 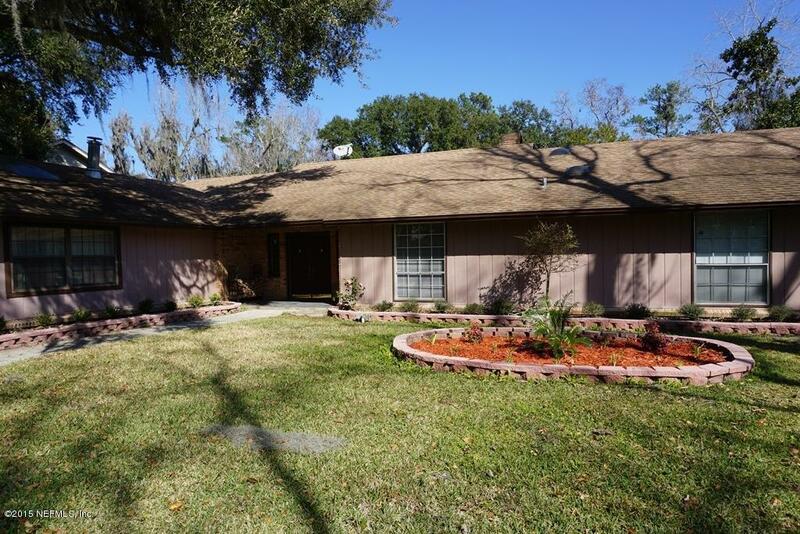 Spacious updated master suite with newly remodeled shower & high end glass shower doors; Theater/Great room with dimming lights and wood burning stove. Slate floors- front porch and front entry foyer. 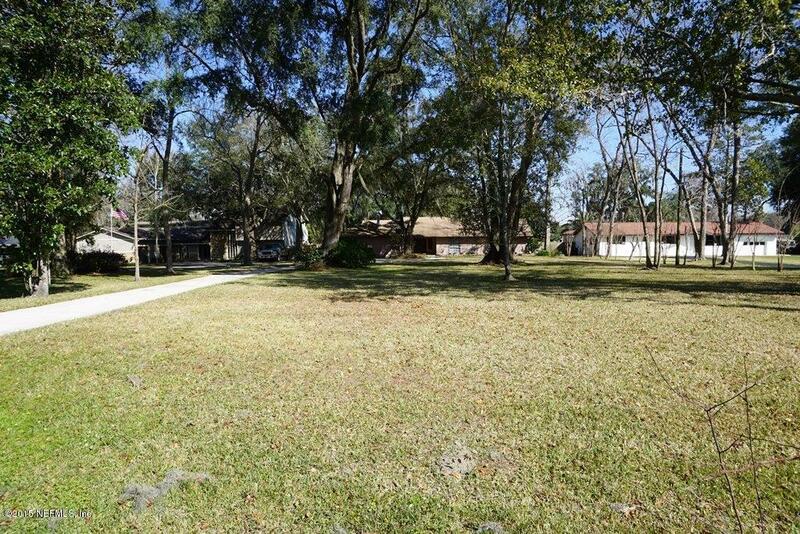 Large open kitchen with solid granite counter tops and newly updated tiled back splash.